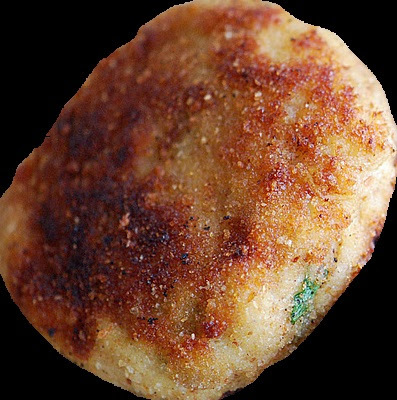 Kebabs are most common side dish in the world, people from different communities and societies make the kebabs similarly but the ingredients vary from one another. Kebabs are mainly made of mince meat of chicken, lamb or beef especially in middle eastern countries and Indian subcontinent, but there are some nations where they make vegetarian kebabs as well. 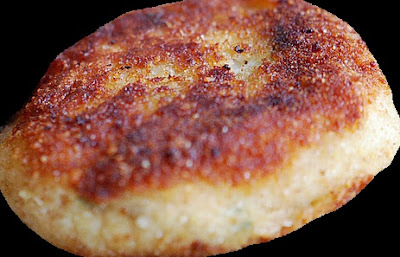 The recipe we are going to share today is unique and very tasty, its called desi fish kebab (word desi is for people from India and Pakistan), since India and Pakistan have more variety in food recipes world then anywhere else because the soil of both nations especially Punjab is rich in growing crops and taste is simply the best. You have five rivers running though Punjab (the name Punjab means land of five rivers) and the fish of those rivers is exported around the world. There are so many varieties of fish dishes in India, Pakistan and Bangladesh like fish curry, fish rice, fish pakora, fish stakes and many many more. today we are going to share desi fish kebabs and they are not only very simple to make but the taste is better then the fish pie. If you like it please do use comment box below and do not forget to subscribe our site to get updates on daily bases. In a bowl add fish pieces, add salt and vinegar, ginger & garlic paste and lemon, mix well by using your hands (washed). In a non stick pan dry the fish on medium flame (till all the water evaporates). In a food processor add fish and grind till minced. In a bowl add minced fish, chopped green chilies, chopped coriander, black pepper powder, tandoori masala and mix till everything is well mixed. Make small balls and press them on your palm to make the shape of hamburgers. Dip them in the beaten eggs and put bread crumbs (it should be covered with bread crumbs on all sides). Fry them on low flame.